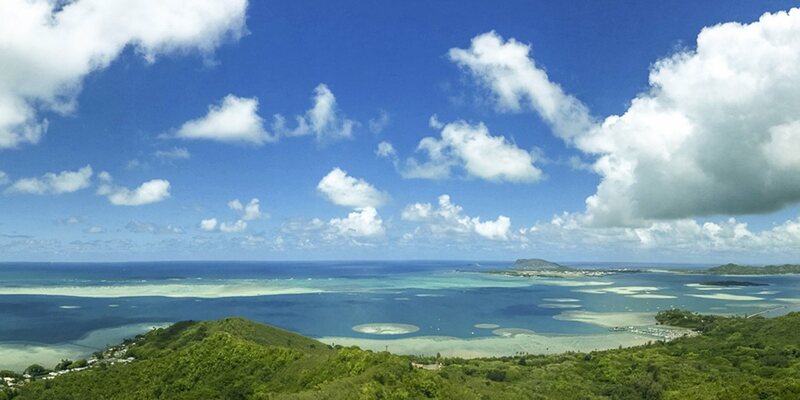 Begin your day with a scenic bus tour from Waikiki to the beautiful Kaneohe Bay, about a 35 minute ride. 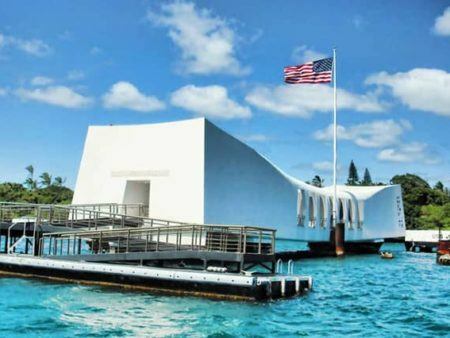 As you drive down from the Ko’olauloa Mountains you will enjoy a panoramic view of Kaneohe Bay, this beautiful bay is engulfed by the majestic Ko’olau Mountains and dotted with popular landmarks such as Gilligan’s Island and Chinaman’s Hat. You will then prepare yourself for a water adventure and relaxing day aboard Captain Bob’s catamaran. 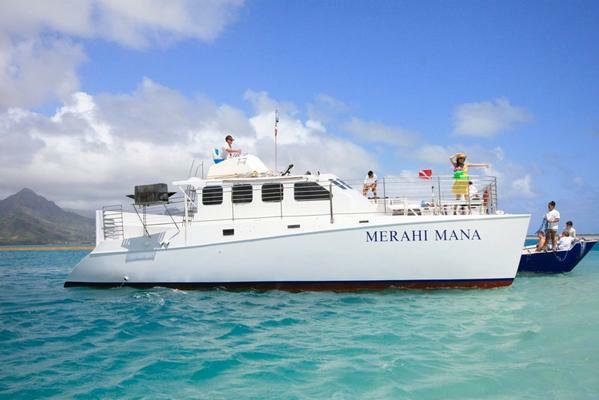 You will board the catamaran and cruise through the amazing barrier reef at Kaneohe Bay. Inside the bay you will find 56 shallow coral reefs that the “Honu” or green sea turtle call home. Over 2,000 species of exotic sea life call these gorgeous formations home! 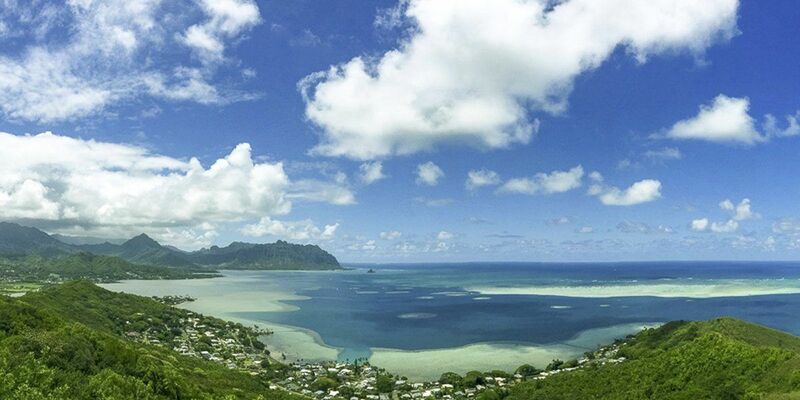 After the catamaran anchors at the sandbar, you can swim in the crystal clear waters of the refreshing Kaneohe Bay. 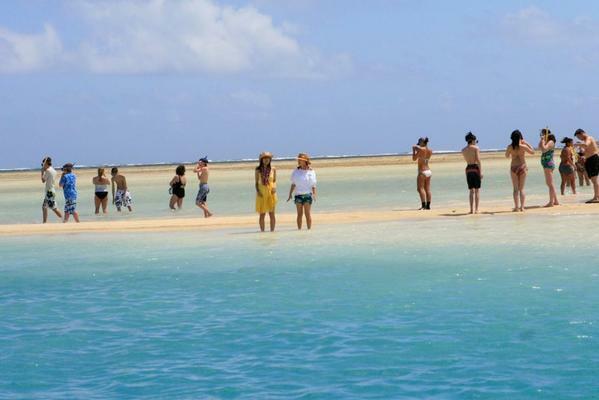 Here you can participate in swimming, snorkeling, water sports and a barbecue luncheon. 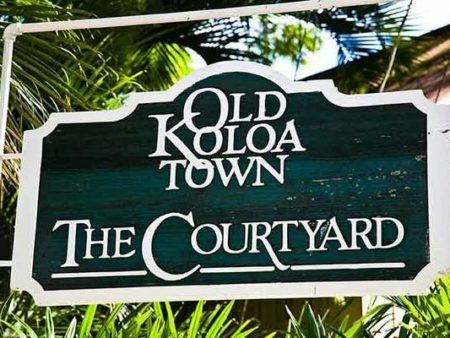 After lunch we will take you to an amazing coral reef where you will feed tropical fishes, do some more in-depth snorkeling, and discover all sorts of coral that are grown in Hawaiian waters. Note: Please bring towel & sunscreen. Captain Bob does not sail on Sundays. Children 17 and under must be accompanied by an adult. Infants under 3yrs are free with notice of attendance. Inside the bay you will find 56 shallow coral reefs that the “Honu” or green sea turtle call home. Over 2,000 species of exotic sea life call these gorgeous formations home! 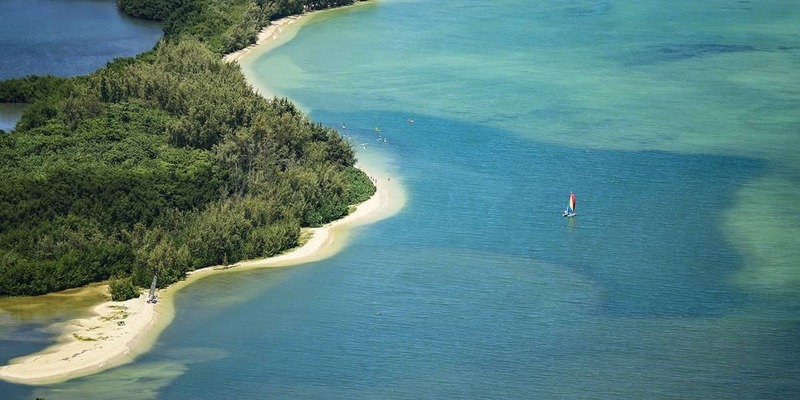 After the catamaran anchors at the sandbar, you can swim in the crystal clear waters of the refreshing Kaneohe Bay. 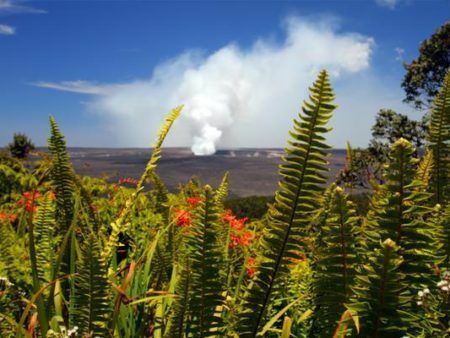 Here you can participate in swimming, snorkeling, water sports and a barbecue luncheon. Be The First To Post Your Question!